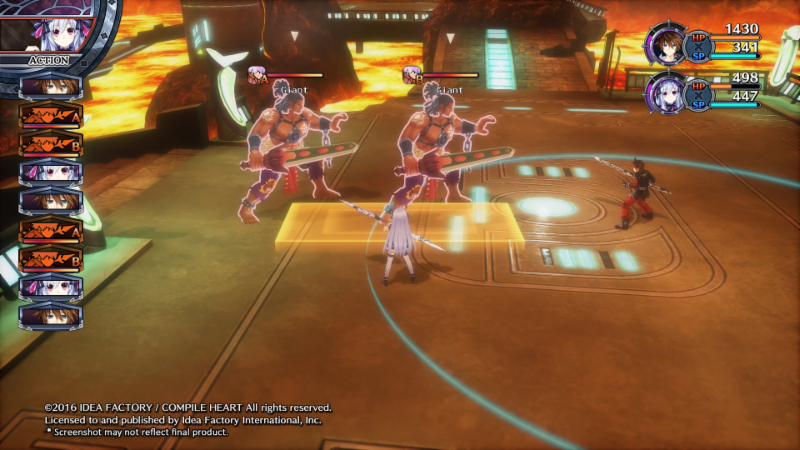 Screenshots and new character profiles for Fairy Fencer F: Advent Dark Force are here! Pippin: A fencer whose biological origins are unknown. He’s talkative and nags a lot. He also seems to have sword stuck in his head. Fortunately, it doesn’t look like it bothers him. Soji: Pippin’s fairy partner. He is mistaken for a fencer because of his human appearance even though he is Pippin’s fairy. Pappin: Called “father” by Pippin, but it’s not clear whether or not he is Pippin’s father. He has a strong allegiance to the path as a Fencer. 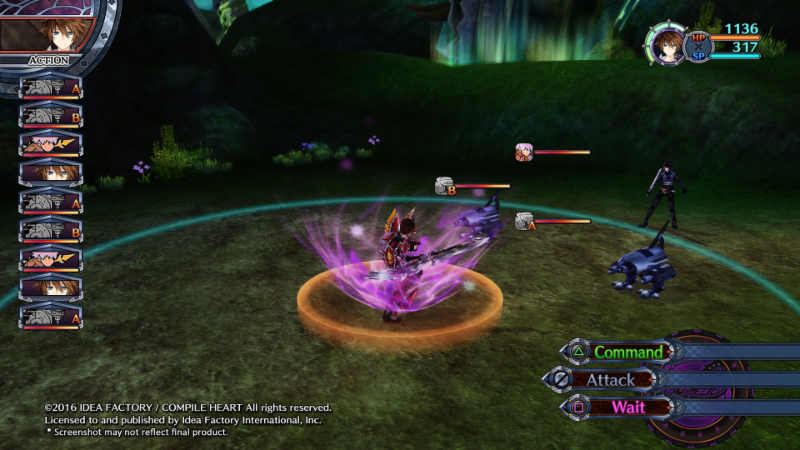 The game’s release date has also been announced to hit North America July 26th for the PlayStation 4. 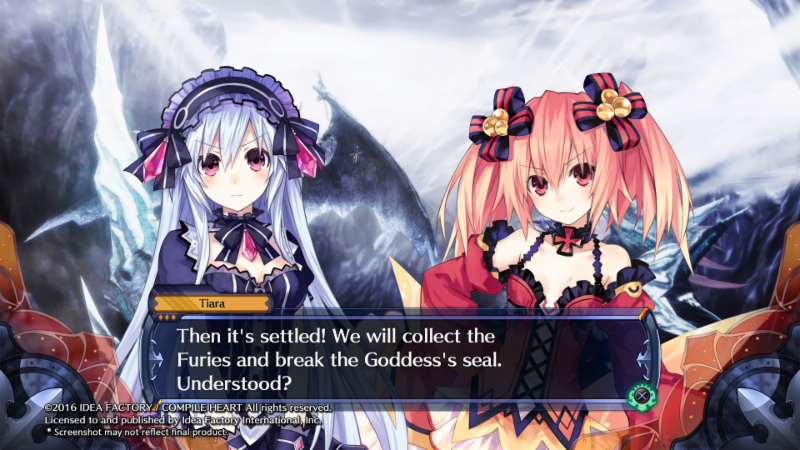 Are you looking for the next installment of Fairy Fencer F? Let us know what you think! Summer is coming, and along with the seasons, their comes new games. 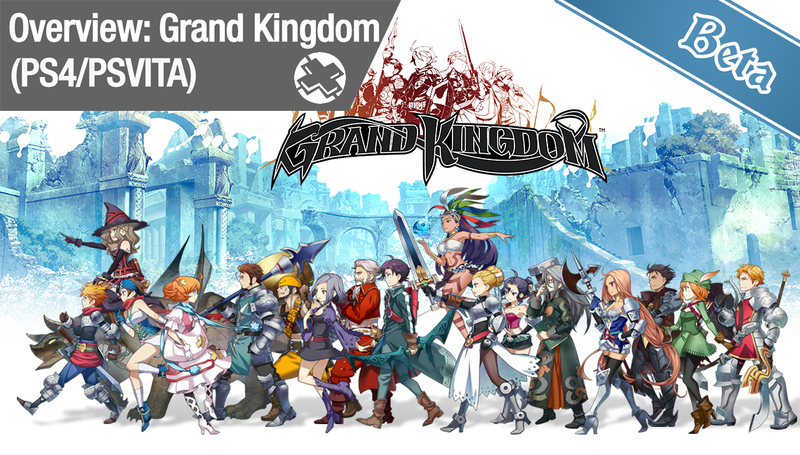 Developed by Spike Chunsoft and published by NIS America, Grand Kingdom places players as the leader of a mercenary squad to lead across a battle scarred continent completing contracts for four nations. Players will also have the opportunity to jump online to form exclusive contracts with the four nations, or join the war with other players. Uncover the mystery behind the fall of the Uldein Empire by traversing though the mercenary’s storyline, and exploring each of the four unique faction stories. Develop the ultimate mercenary troop and pick from 12 unique classes for an elegant mix of unit placements. Using real time controls, develop different strategies to plan your next move to take out your opponent or jump online to compete in a war with thousands of players to help your faction prevail. Making a game is no easy task, and even after all the effort there are no promises of success. Take Epocylipse, for example. It is pretty hard to say if this game just started development or if it has been in development for a while. I can say one thing for sure, it looks like it will be an interesting story. The game takes place in the year 2196, possibly. The people themselves are not quite sure because they have had no reason to keep track. Year 60 (or 60 years prior?) is the year the “tellers” say things fell out of the sky and made the world the way it is; toxic and dangerous. I like this start to the story. 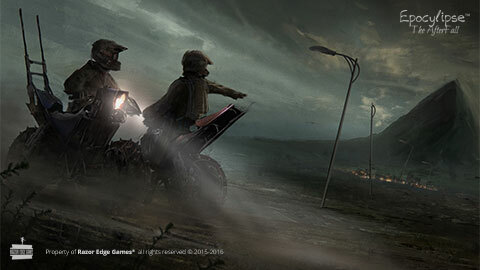 I haven’t run into a post apocalypse game taking place after a meteor strike since Advanced Wars: Days of Ruin. This game seems to be taking shape into an MMORPG, but it’s too early to say since there is very little information out there. What I can tell you with certainty is that there are 6 playable factions and a pretty interesting world to explore filled with large bugs and a toxic landscape. The 6 factions are The Cartel which deals in being neutral and trade. The Patriots who want to rebuild the old world. The Confed who want everything done their way, Steppe Tribes who want to explore and tradition, The Texas Star which is basically Texas, The Freedom Fighters who sound just like the Patriots except they also believe in family, and The Desert Rats who basically only care about themselves and the world as it is now. The title and leaked information about the game strikes my interest but only time will tell if this game will be any good. 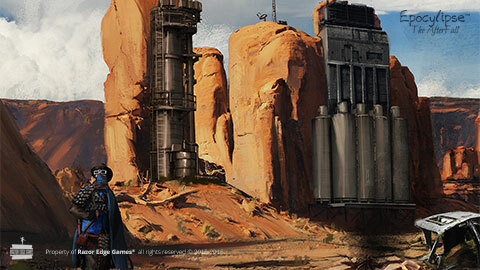 The MMO market is a tough one to get into; many MMO’s do not even make it past the development phase. I am interested in seeing where this one goes though; you can be sure I will follow it. 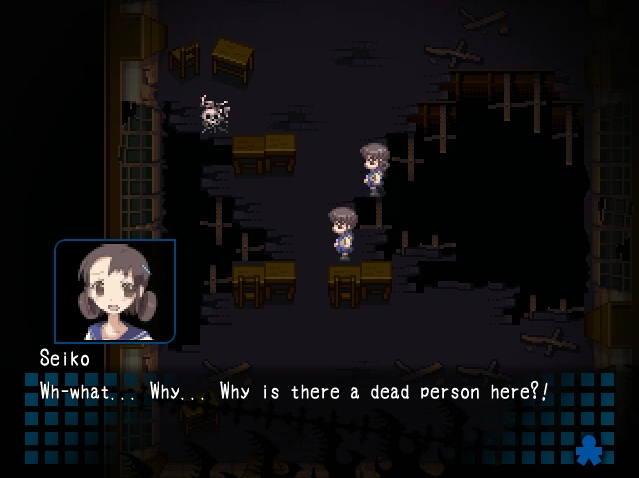 The horrors of Corpse Party make their way to the PC. Originally a Japan only release, the original version of Corpse Party hit North America April 25th, 2016 for the very reasonable price of $14.99. After the school festival Kisargi Academy’s class 2-9 must say goodbye to their cherished classmate who is transferring schools. To always stay together -in spirit, anyway- they perform the Sachiko Ever After charm. Unfortunately, the charm is a ritual that transports the eight students and their teacher to the separate nirvana of Heavenly Host Elementary school: a school that looks like, well, a corpse party. As you play through the game you experience horrors that have taken place in Heavenly Host Elementary School and hope your characters make it out alive. Descriptive passages and complex puzzles make the game a horrifying, yet challenging experience. Through the game, you must discover the mysteries and events that occurred within the walls of the Heavenly Host in an attempt to make your escape. 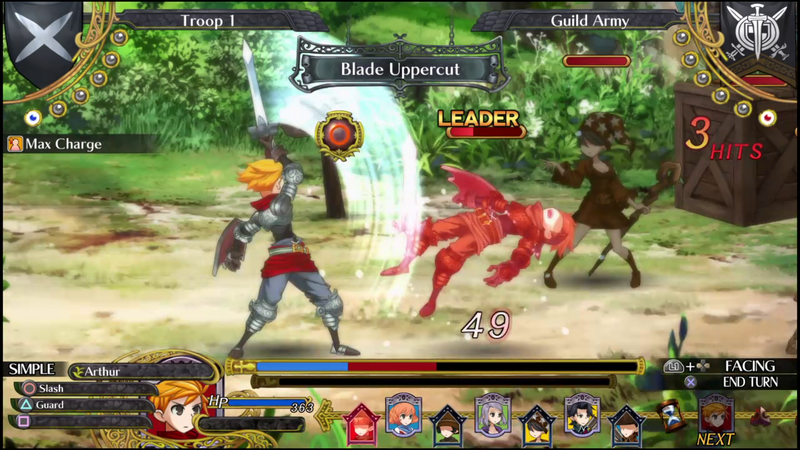 Graphics are presented in 2D sprite graphics and 16-bit style, with top down game play and hand drawn anime-style portraits. Unlike the remastered PSP version, character design does not look fully finessed and you don’t get those extra creepy shots that make your skin crawl. Sorry, there also aren’t any fan service shots either. The gore also isn’t overly visually represented. Most of the text guides you through the grotesque so the graphic simplicity works well with the visual novel style of storytelling. Corpse Party includes the original sound track and voice acting. For those who have played Corpse Party: Blood Covered on the PSP you’ll note some subtle differences with voice portrayal and characteristics, some original voices are better (Morishige), and some make you appreciate Blood Covered (Ayumi). Background music fits the tone of the story, and when you get those horrible moments of silence you can’t help but wish for the background music to kick back in. Floors creak, ghosts echo ominously through the building; tension is built very well throughout the game. 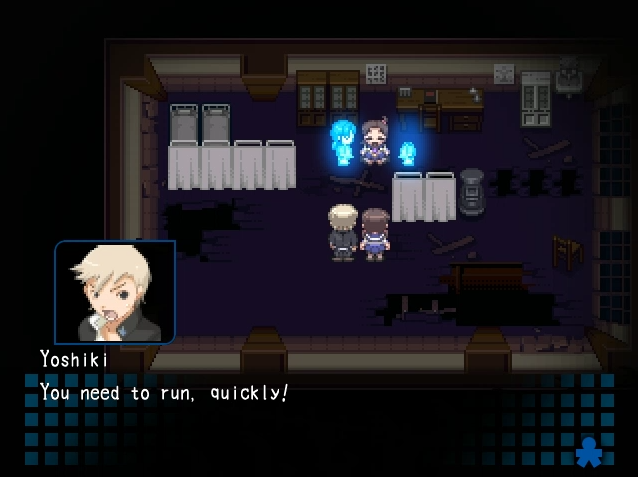 Even as an experienced Corpse Party player myself, the music still gets my heart racing. The best way to play this game is with a set of headphones in dark room… if you dare. Replay ValueWhat I love the most about Corpse Party games is that they are not easy. One wrong move and it’s a horrific end for your character. Even after having played the game before, I still managed to get a wrong end! For the completionist, you’ll find yourself trying to obtain all the endings; wrong or right. And trust me, there are 20 different endings to experience. For those new to the franchise; good luck! You’ll be more than satisfied knowing you made your way to the end after all those horrible, horrible wrong endings. The original PC version of the game is the best choice for players not interested in the overly extensive back story and character development. Even without the creepy anime portrait cut scenes, the dialogue and description is so well done, your imagination fills in the gaps for you. 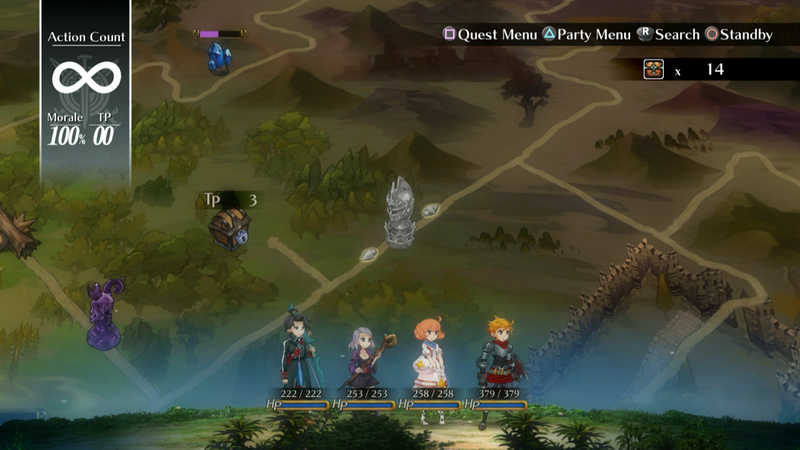 Essentially, you get the game without all the filler which is nice when you just, you know, want to play the game. Are you brave enough to face the ghosts and horrors or Heavenly Host Elementary School? Let us know what you think! Do you usually miss the Anime Weekend Sale on Steam every year? Well this time we are here to inform you about it. 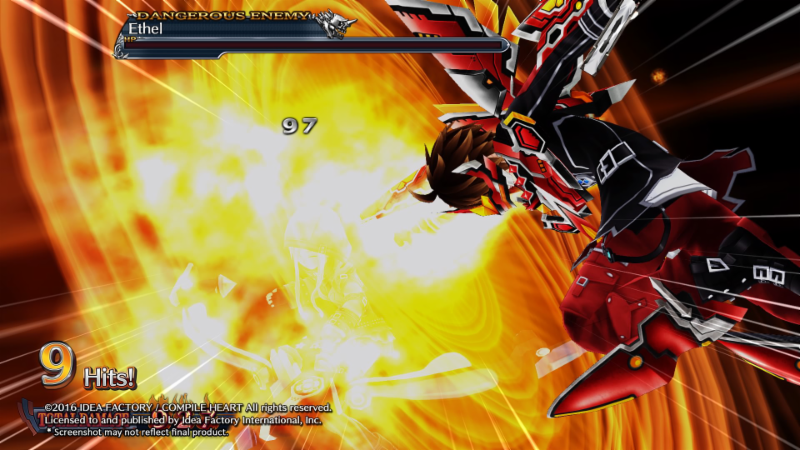 The sale consest from, Anime shows, fighting games, JRPG’s, shooter bullet hell games, all the way to your visual novels, and with up to 90% off titles, you won’t want to miss these deals this year. 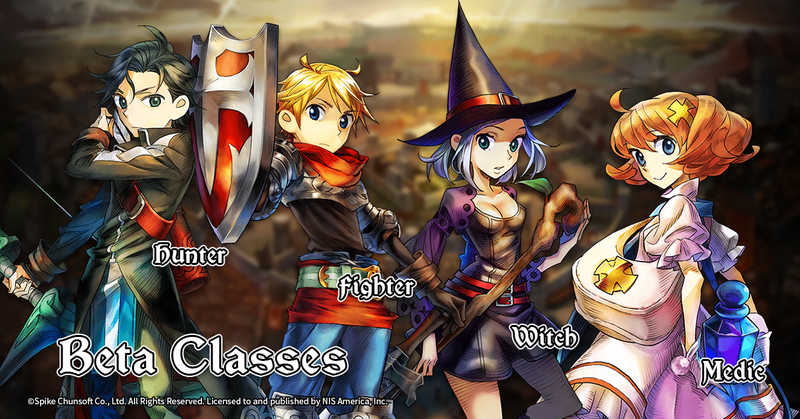 Will you be picking up any particular game, or maybe an Anime? Leave us your comments and be sure to follow the link below to see all of the titles to choose from.